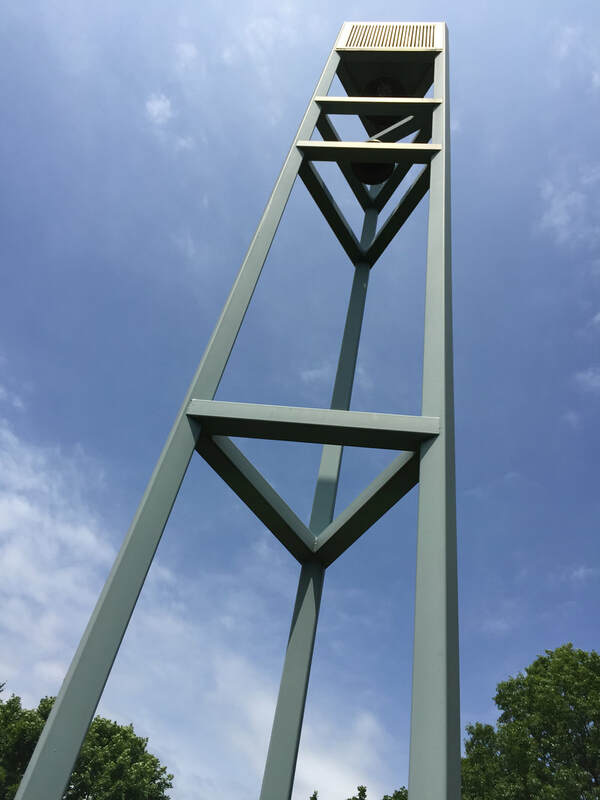 ​Our grounds are open to visitors 365 days a year, from 9 a.m. to 4 p.m., weather permitting. Nestled amid the green hills of Westchester County, Mount Hope overlooks the historic, peaceful valleys of the Saw Mill River, with glimpses of the majestic Palisades beyond the Hudson. 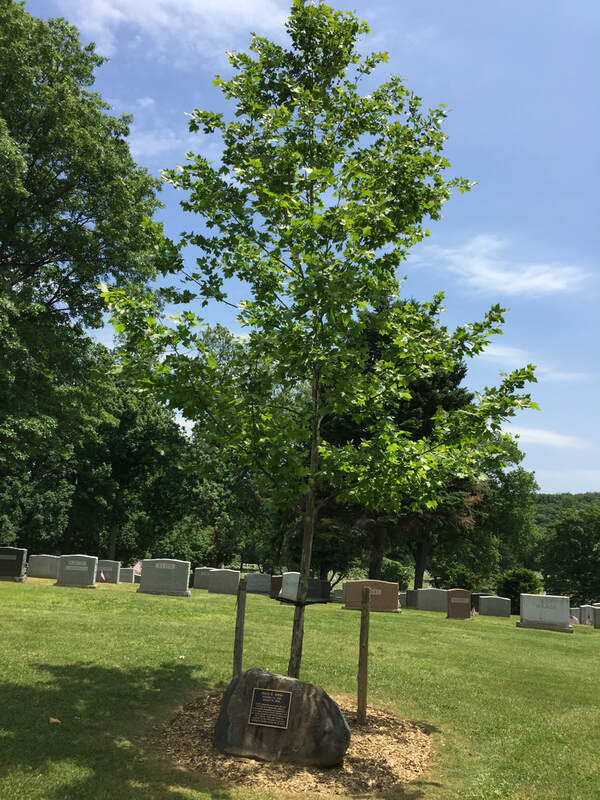 Mount Hope is landscaped meticulously every day on behalf of its lot owners, and a permanent maintenance fund supports the cemetery’s ongoing care. Mount Hope is a nonsectarian cooperative association. A walk through Mount Hope is a journey through history. Many who have made the supreme sacrifice for their country rest in the shadow of imperishable monuments and inspired architecture. The 71st Regiment National Guard of the State of New York is but one of the many historically significant organizations whose legacy takes root in Mount Hope’s hallowed grounds. A walk through Mount Hope is also a foray through nature. 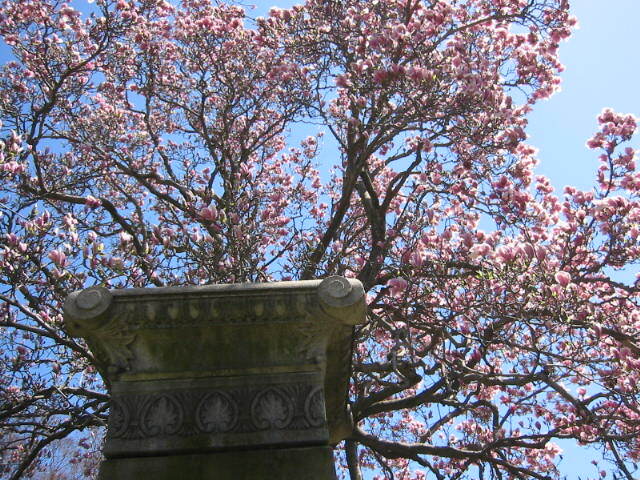 More than 40 labeled species of trees, from red oak to American elm, line the cemetery’s darting hills and scenic pathways. If you look closely into the treetops, you might just catch a glimpse of the red-tailed hawks, pileated woodpeckers and eastern bluebirds who call our grounds home. 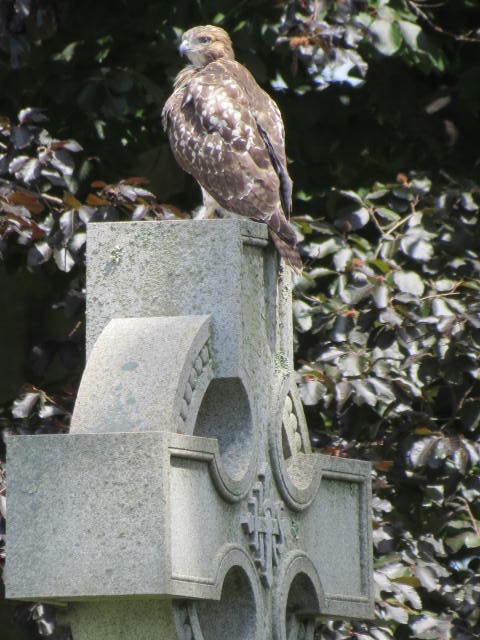 Mount Hope Cemetery is a proud member of the New York State Association of Cemeteries, Metropolitan Cemetery Association and National Audubon Society. memories are made tangible — and love is undisguised. warm tribute to accomplishments and to the life — not death — of a loved one. worth loving and remembering — always.